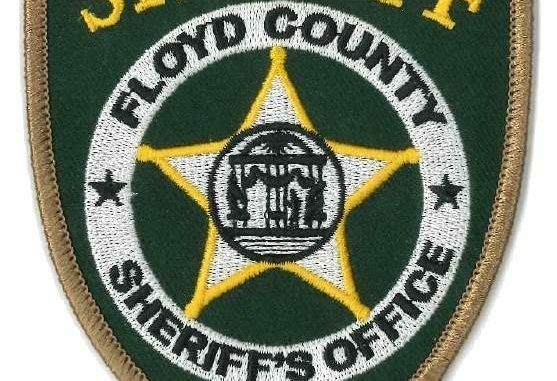 (4/11/19) An inmate at the Floyd County Jail was found deceased early this morning. The name and details are being withheld until the next of kin can be notified. As is protocol, the Georgia Bureau of Investigation has been contacted by Sheriff Tim Burkhalter and will be conducting an investigation into the matter. According to HometownHeadlines.com, the GBI confirmed they are investigating the jail death.